Norbar torque tools started out as a family business. The company began in the early 1940's by William Brodeys. The birth place was called 'North Bar Place' in Banbury Oxfordshire, United Kingdom. The location is what gave the company it's name however the 'North Bar Tool Company' got shortened to 'North Bar Tools' and eventually almost 30 years later, this was changed to Norbar Torque Tools. Norbar torque tools ltd soon became a leading hand tool manufacturer for torque measurement. The first tools to be produced were torque wrenches. 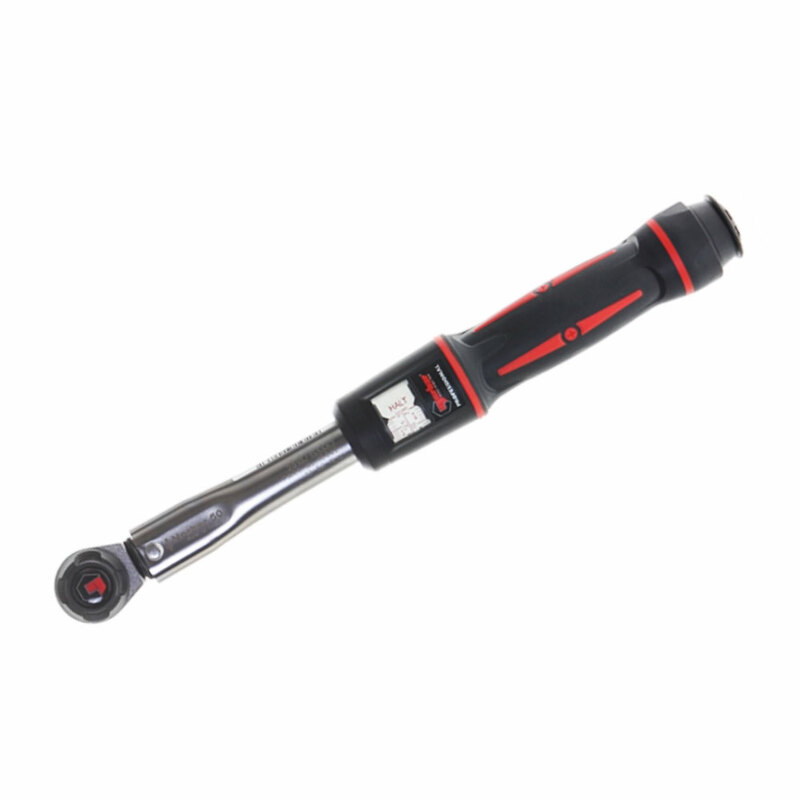 The Norbar torque wrench was the first of its kind to be manufactured in this country. Built to meet the demands of the automotive trade. They now have a range of torque products and an accredited laboratory with a third party ukas accreditation across four continents, from America, Australia, New Zealand Singapore and China. Norbar torque tools ltd are the only electronic torque equipment manufacturer to be able to offer calibration equipment and services to the original factory standard. Norbar torque tools offer specialist power tools and hand tools for the automotive industry. 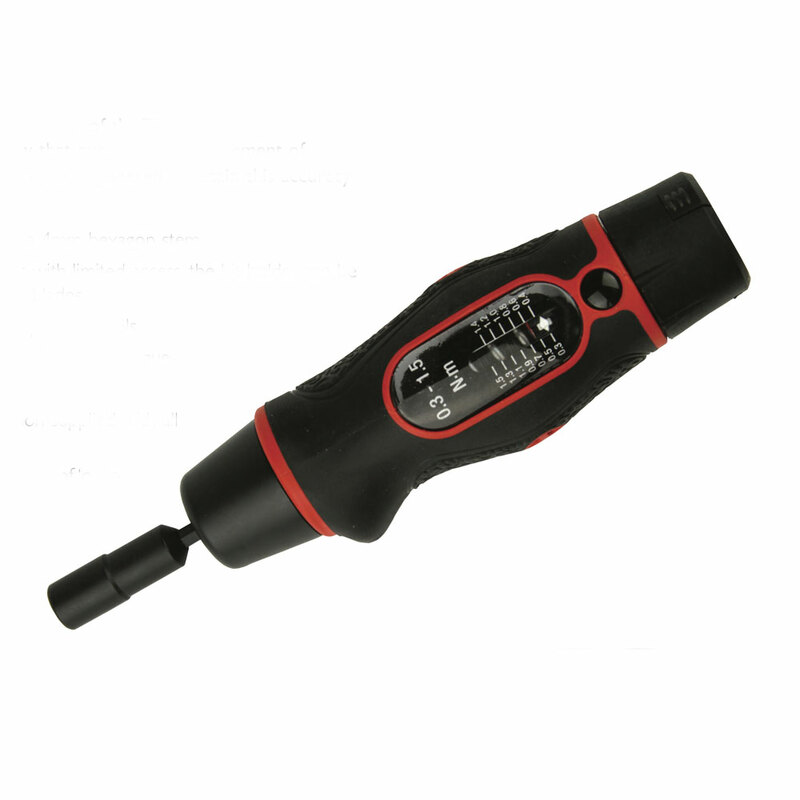 The product range includes; industrial torque wrenches, torque multipliers, electronic torque multipliers, pneumatic torque multipliers, cutting tools, torque testers, screwdrivers and accessories. They are designing and manufacturing torque tools to exceptionally high standards that are made to exceed the international standards for accuracy. Industries that have benefitted from the accuracy and dependable tightening in their industrial torque wrenches include wind energy, aerospace, energy, sub-sea, oil and gas and more. Now they've developed a range to include electric torque, to improve both the precision and the operation of the tools. Now you can get your torque measurement exact with exceptional torque equipment. Using any heavy equipment or machinery carries it's own risks. To avoid injury always where suitable personal protection. Your personal protection equipment is designed to keep you safe especially in harsh environments. It's often compulsory in the work place. In turn, Norbar to everything in their powers to test equipment. Their calibration laboratory is necessary to ensure you have the ultimate torque control. Thanks to the innovators at norbar torque tools ltd ultrasonic bolt measurement is now possible. Providing an accurate, reliable and cost-effective solution for critical bolting applications, these sonic pulses provide a clever formula for calculating fastener elongation and/or load. In addition to ultrasonic torque testers, they've also developed pneumatic torque such as their pneumatic torque multipliers. These provide a solution for tackling several bolts with a powered multiplier. PneuTorques provide accurate torque control, reduce fatigue thanks to the different stages of the epicyclic gearbox design. The ukas accreditation is the hallmark of high standards and certifies that this tool manufacturer have the technical competence. They have received accreditations for their torques , manual tours, voltage calibration of torque display instruments and length certification of calibration beams. They even have an in-house accredited laboratory servicing electronics components and torque tightening. Whilst our website serves power tools and hand tool market online, if you're based in Hertfordshire you can visit our local branch in Welham Green, united kingdom and buy anything in our torque range direct. Much like this products manufacturer, we are too are continually expanding our product range.